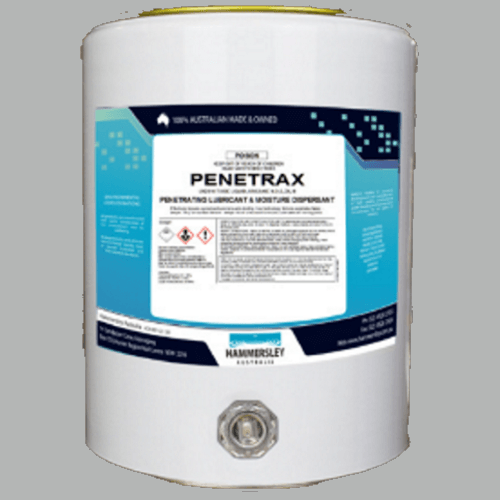 Provides long term rust and corrosion control for metal surfaces. Handles extreme temperatures both hot and cold. Conveyers, wharf cranes, gantries, heavy duty moving equipment, steel pipes, silos, roofi ng, cooling towers, machinery, stair cases, metal tanks, bridges, platforms, guard rails, steel towers, sheds, fences, gates and much more. Cars, 4WD’s, bikes, trucks, buses, motor homes, earth moving vehicles, mining vehicles, trailers etc. Metal ships and boats (inside), engine rooms, outboard motors, marine equipment etc. Bicycles, garden equipment, nuts and bolts, tools etc. Corronil RS 50 should be applied to a clean dry surface. 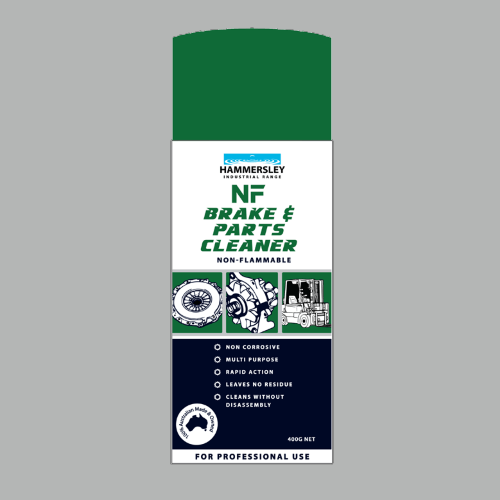 For long term protection, prepare surface thoroughly and spray wash with Hammersley Prep-Solvent or equivalent. 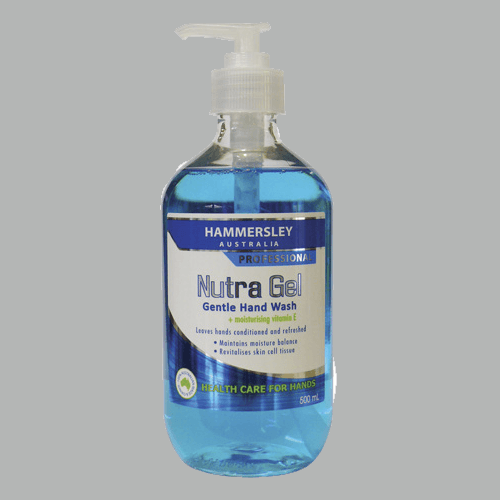 Apply from 2-4 coats of RS 50 allowing 24 hour intervals between coats. Corronil RS 50 has been tested in a Salt Fog Chamber with over 500 hours exposure in accordance with test specifi cation ASTM – B117 with no sign of rust or corrosion. It is impossible to assimilate this ferocious test in ‘real life’ conditions, however, our Laboratory Scientists believe it equates to many years of exposure. 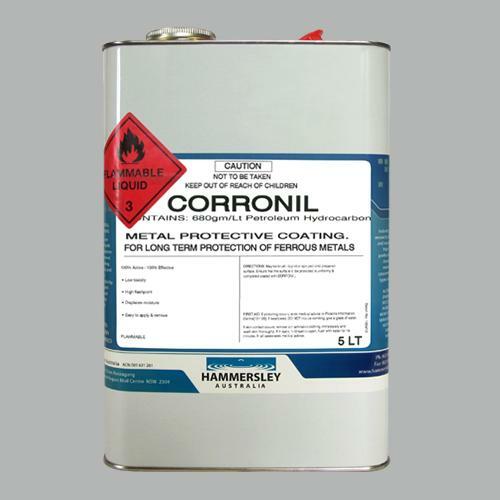 Corronil RS 50 is a major breakthrough in rust and corrosion protection. 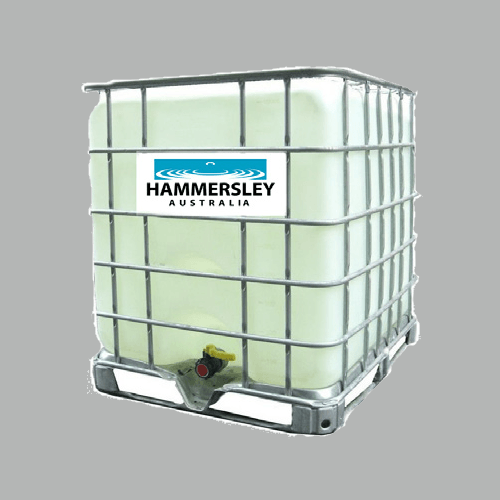 RS 50 goes on transparent and provides long term protection in any application under the harshest conditions.